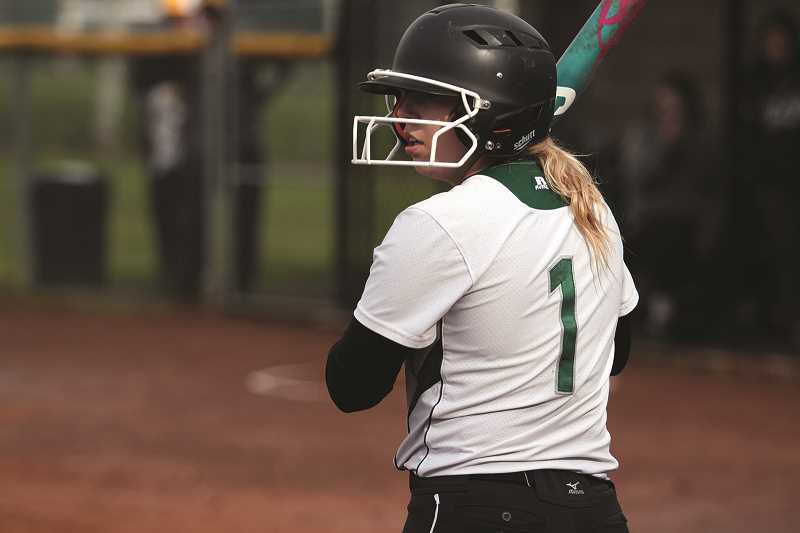 Samantha Baylie was named to the 2018 4A All-State team after a stellar season with the Huskies softball team as a junior infielder this past spring. Baylie earned Third Team All-State recognition, adding to a list of awards that already includes being named to the Oregon West Conference First Team for three consecutive years. 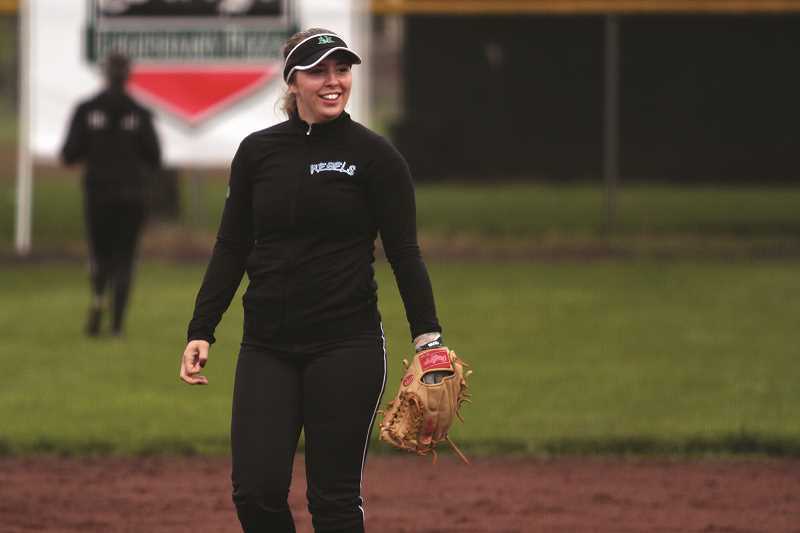 But unlike her first two years with the Huskies when she made a name for herself as one of the top outfielders in the conference, Baylie brought her considerable talents to the infield this season. With a young North Marion roster that featured nine freshmen on the varsity team, Baylie provided a level of veteran stability on defense closer to the plate, where she played second base, committing just one error in 25 games for a 0.986 fielding percentage. She was just as good, if not better, with a bat in her hands, tallying 39 hits for a 0.506 batting average. That included seven doubles, a triple, 18 RBIs and 34 runs scored compared to just three strikeouts. Baylie also reached base 13 times via drawing walks, bringing her on-base percentage up to 0.591, in addition to eight stolen bases.